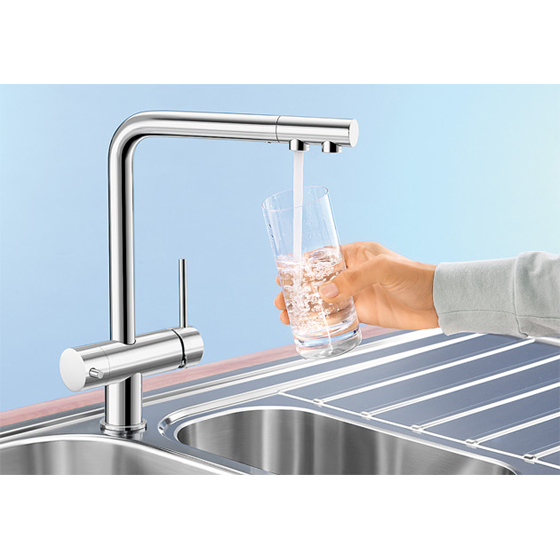 The Blano Fontas Dual-Flow Faucet is a premium quality mixer that incorporates two separate levers, one for dispensing regular, hot and cold tap water, and another for dispensing purified water. 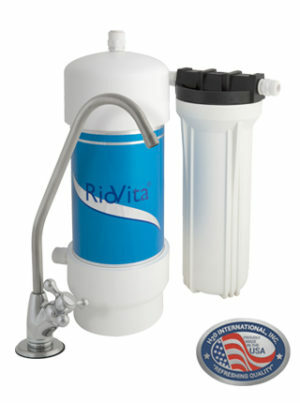 The tap water and purified water are dispensed from separate nozzles (via separate internal pipes) housed within the same mixer spout, so that you have one faucet for two functions, but the tap and purified water never mix maintaining maximum hygiene and health. 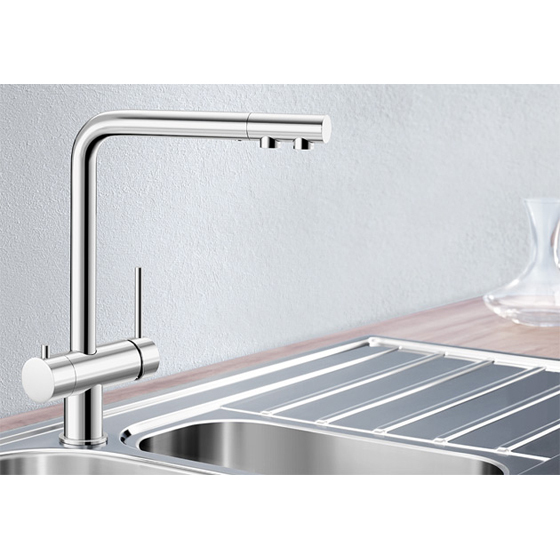 This is more practical and convenient as it saves space on your counter-top and avoids the clutter of having two taps, that also possibly do not match each other or your kitchen styling. 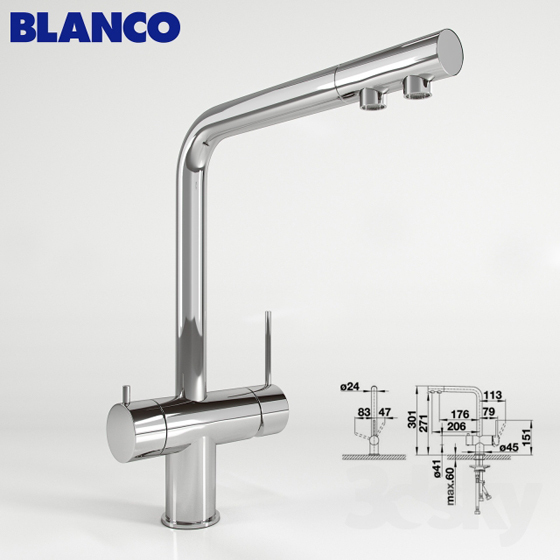 The Blanoc Fontas is available in polished chrome, but different colour options are also available for special order (subject to a 6 week delivery time and pricing on request). SKU: BLANCO. 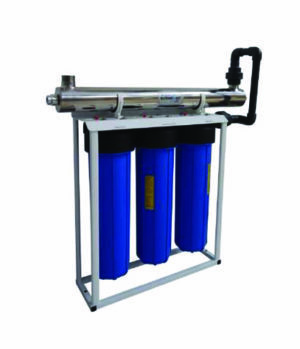 Category: Water Purifiers and Filters, Undercounter Water Purifier Accessories, Water Dispensers, Faucets, Taps and Dispenser Accessories. *Polished Chrome model kept in stock. Different colour options available on order and subject to 6 week delivery time as well as pricing on request.